Tow Truck North Bay is your tow company and recovery service in North Bay Ontario. We are one of the Northern Ontario's largest towing companies. ​Serving all areas including: Verner, Mattawa, Marten River, Redbridge, Astorville, Bonfield, Callander, Sturgeon Falls, Nipissing, East Ferris, Restoule, Machar, South River, Joly, Chisholm, Magnetawan, Strong, Kearney, Perry and surrounding communities. Do you need a tow truck company? ​Do you need a tow? If your searching for a tow truck service you’ve just found it! Our Towing company offers fast and affordable 24 Hour towing service calls for light, medium and heavy duty towing. We also honour CAA North Bay memberships by calling direct. Since the mid 1990's we have been your 24 Hour tow truck service in North Bay and surrounding areas including Powassan, Verner, Redbridge, Huntsville, Marten River, Mattawa, Bonfield, Rutherglen, Redbridge, Astorville, Callander and more. We are North Bay's preferred tow company. We are reliable, competitively priced and your full service emergency towing company. Vehicle Towing, Hauling - Fuel Delivery - Spare Tire Change - Lock out service - Battery Boosting - Roadside Assistance - Winch out - Auto Transport - Float Service - Long Distance Towing - Large item relocations and even Ice Recovery for vehicles, sleds or ATV's. 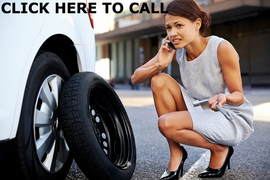 ​When bad stuff happens and you find yourself stranded, call us. Our certified tow truck operators while using some of the latest equipment will be there every step of the way for you and will take your vehicle to your chosen repair facility or body shop. Mechanical Issues can always leave you in a bad spot. For most of us it is a pretty frightening situation when your vehicle stalls and leaves you on the side of the road, stranded. Upon our arrival we will ensure that you and your family are safe and get them out of harms way and into our tow truck if necessary. Our certified tow truck operators will assess the situation and begin the process of removing your vehicle from its location and get it on our flatbed or hook. We will tow your vehicle to your service garage or a suitable service provider of your choosing. 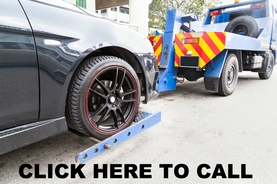 Tow Truck North Bay is your best towing company to handle any towing service required. 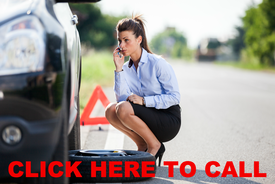 Unfortunately accidents do happen and if you find yourself in this situation we can help. 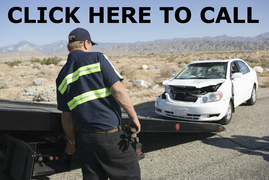 Our North Bay Trucks handle accident towing and recovery is a large part of what we offer. We can get your vehicle safely off the road and you and your family back on your way to conquer the rest of your day. Your Battery Dead? It happens and from time to time you may find yourself with a dead battery. We offer a vehicle battery jump starts that are quick and easy and will get you mobile and on your way. Do you have a Flat Tire? Having a flat tire will happen at least once in your lifetime. Are you prepared? Have you ever had to change out a tire. It's a daunting task, one you want to avoid. The frustration of having to remove everything out of your trunk to get to the spare tire or having to figure out how to lower your spare tire from underneath the car, it's a real pain not to mention it's not very safe installing a tire if your on the side of a very busy highway. 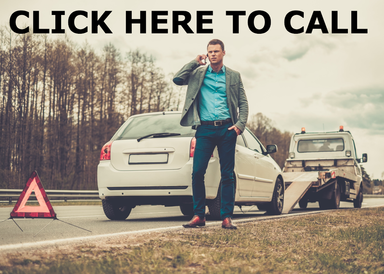 Call us and we will dispatch our towing service and one of our experienced insured tow truck operators will complete this task. We work with OPP North Bay and all law enforcement agencies to ensure emergencies are handled in a timely manner. Have you ever run out of gas before? Life is busy running to pick up the kids from school, preparing dinner for them, getting them to their favourite sport sometimes we will forget to put gas in the car. No worries we will deliver fuel to your location fast. Oh noooo! - did you lock your keys in the car? That's ok we have a service for that. We will dispatch one of our vehicles to your location and help you get your vehicle keys back in your hands. Our vehicle lockout service is fast and affordable without having to replace your keys. We'll Haul, Pull, Drag, Tug and even Lug! If your looking to haul a vehicle or large piece of equipment we can do that and even ship it coast to coast if needed. Our hauling services include: wheel lift towing, light and medium equipment towing, heavy equipment towing, tilt and load towing and even a float service. Ontario Towing - Ontario Hauling, yes we can do that. Towing Ontario is what we do. Call for a quote. 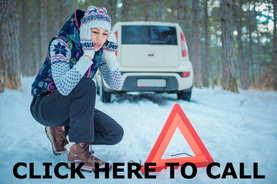 Our towing services also include recovering your vehicle if you have broke through the ice. In the North, ice fishing is very popular and from time to time someone inevitably breaks through the ice. Get to safety and call us. We have the experience and equipment to safely remove your vehicle while minimizing impact on the environment. We also offer a motorcycle towing service. Our North Bay Trucks can easily pick up your bike and secure it to our flatbed bringing it to your garage of choice. We will ensure to mitigate any additional damages to your motorcycle while picking it up using our tow truck equipment. We are here to help. If you have any questions please don't hesitate to call or click and we will get back to you immediately. With over 20 years experience in accident towing & recovery our roadside assistance team of insured certified towing professionals will be able to assist you. ​There are several tow companies in North Bay and Area but I think you will find we are simply the best! Our tow truck rates are very competitive and our towing service is available 24 hours. Our business thrives on referrals so if you can send us a friend that would be great. We would appreciate it. Your towing needs is our focus. If you need a tow you need our towing company. 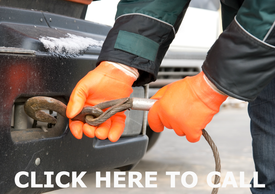 Emergency towing is at your fingertips. 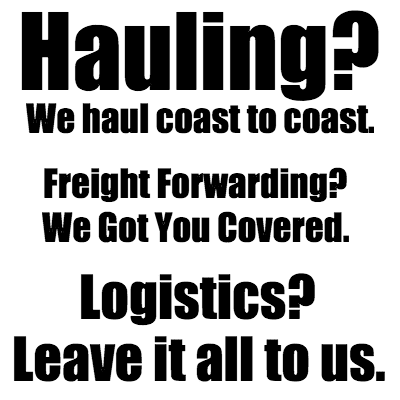 We can also help with any of your freight forwarding as we have logistics experts standing by. Serving all areas including: Verner, Mattawa, Marten River, Sundridge, Redbridge, Astorville, Bonfield, Callander, Sturgeon Falls, Nipissing, East Ferris, Restoule, Machar, South River, Joly, Chisholm, Magnetawan, Strong, Kearney, Perry, West Nipissing, Field, Cache Bay, Crystal Falls and surrounding communities. Coming Soon - Frequently Asked! What types towing or hauling do you do? This will depend on the scope of the tow needed. In town? Out of town? On the side of the highway? How far is the tow? Tow Truck North Bay, serving all areas in and around North Bay.
" We do Towing. "